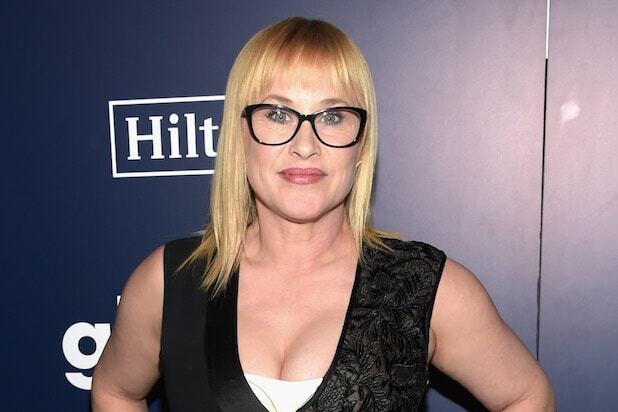 Patricia Arquette will star in Hulu’s true-crime series, “The Act,” a seasonal anthology that tells startling, stranger-than-fiction true crime stories. The first season, written by Nick Antosca and Michelle Dean, is based on Dean’s 2016 BuzzFeed article “Dee Dee Wanted Her Daughter To Be Sick, Gypsy Wanted Her Mom To Be Murdered.” It follows Gypsy Blanchard, a girl trying to escape the toxic relationship she has with her overprotective mother. Her quest for independence opens a Pandora’s box of secrets, one that ultimately leads to murder. The Emmy and Oscar-winning actress will play the mother, Dee Dee. To everyone around her, Dee Dee appears to be the perfect mom to her wheelchair-bound daughter, Gypsy Rose. She has guided and protected her daughter through a staggering number of hardships: severe illnesses, homelessness, and Hurricane Katrina. To the people in her new neighborhood in Springfield, Missouri, she’s an admirable figure. But behind closed doors, her insecurities and need for control often get the better of her. Antosca and Dean executive produce and serve as co-showrunners. Greg Shephard and Britton Rizzio also executive produce. The series is from Universal Cable Productions, under Antosca’s overall deal. While FX has kept the theme of "American Horror Story's" upcoming sixth season a closely-guarded secret, TheWrap takes a look at what we do know about the newest installment of the Ryan Murphy anthology series. Returning cast members include Evan Peters, Sarah Paulson, Angela Bassett, Kathy Bates, Lady Gaga, Matt Bomer, Wes Bentley, Denis O’Hare and Cheyenne Jackson. During an interview with TheWrap, Peters dodged all sorts of questions about the upcoming season, but he did reveal that he had dyed his hair red for the mysterious installment. There have been over 20 teasers for the upcoming season, ranging from "Wind Chimes" to "Blind Date." They all seem to have nothing in common, except for bugs and references to a farm. FX president John Landgraf has said that many of the show's teasers are red herrings and have nothing to do with the actual plot. One trailer has been released that reveals a connection between all previous seasons of the show. 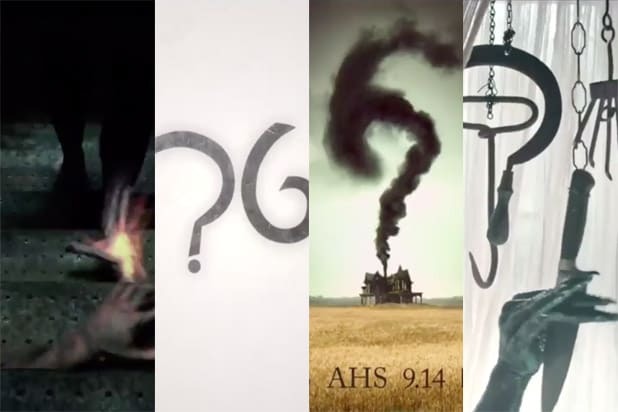 In it, we see characters and imagery from the “Murder House,” “Asylum,” “Coven,” “Freak Show” and “Hotel” seasons, followed by flashes of all the trailers thus far for the series' sixth camapaign. During the TCA Press Tour, Landgraf said that the season would be taking place in two different time periods, with "echoes of the past" mixed in. In August, TMZ published photos of what the site said was the set of the sixth season. Etched into a tree was the word, "Croatoan," hinting that the season would be about the lost colony. But who knows -- it could all be a setup.